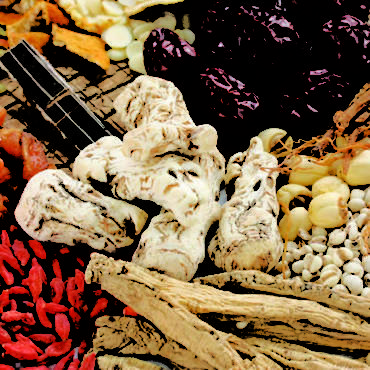 Dr. Zhong uses acupuncture, moxibustion, cupping, acupressure, massage, infrared lamps and chinese herbs in combination to treat patients. She also utilizes the “Qi-gong,” a special concentrated energy, that she has mastered after many years of study and applies to her treatments. 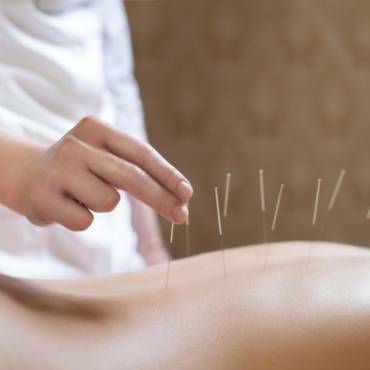 By using the “Qi” to treat patients through acupuncture and acupressure treatments. It improves blood circulation, removes toxins and repairs tissues, helping the patient to recover faster.